Thank you for accepting my friend request. What is your connection with the industry? 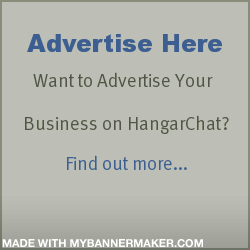 I look forward to learning more about you here in Hanger Chat.